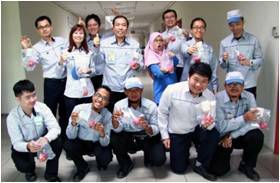 Positive Environment | Daikin Malaysia Sdn. Bhd. 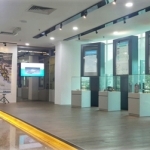 Renovation of R&D Lobby to provide a new refresh outlook, drive for modern and open concept. In order to create a more energetic environment and workforce. 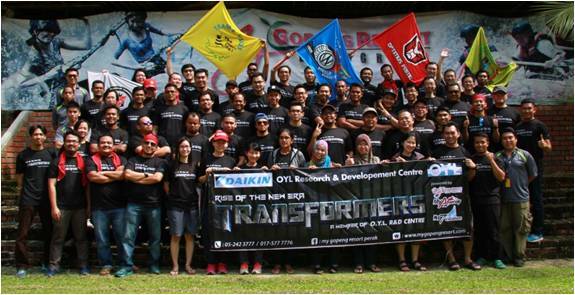 Team Building – Rise of New Era: Transformers to promote team work, strong bonding, high spirit among R&D members. This activity able to cultivate “One Family” value and promote “breakthrough” through “Transformation” spirits. 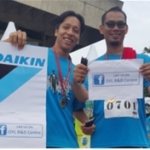 Company Facebook serves as the platform to share information, knowledge and announcement within Daikin members. This platform able to promote sense of belonging within employees. 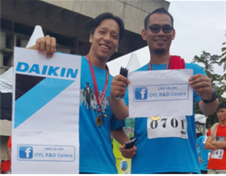 ASHARE RUN 2015 Daikin is the platinum sponsor for this event which as part of Corporate Social Responsibilities to give back to society, especially HVAC industry. 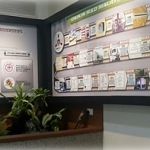 We can build relationship with university students and also increase interaction with them. 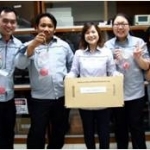 Fruit Distribution activity has been given by the management to all R&D members to show their appreciation towards the hard work and contribution of their subordinates. This is the time where the management team can meet with the R&D members personally, communicate with them and promote the healthy lifestyle by eating healthily. MOVIE NIGHT to spend the movie time together with all the R&D members to have fun and promote interaction with varies of department. 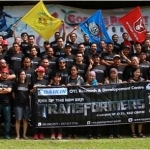 To have the fun and happy environment and cultivate the harmony in between the employees. Recognition – Show employee that we pay attention to what they’re doing at work and value their contributions by celebrating their birthday. Show the interest that we take care of them and appreciate them. 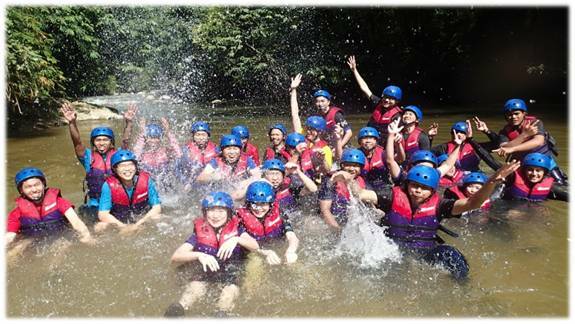 To bring them together to create the sense of team unity and sense of belonging. Employee morale often gets a boost when the staff is recognised through workplace celebrations. The feeling of appreciation helps employee improve their attitude about the job. Provide the enjoyable break from the routine workplace for morale booster to increase their efficiency. ZUMBA MORNING EXERCISE that promotes the healthy lifestyle towards R&D members. 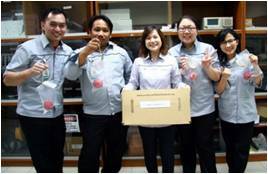 They will exercise with simple steps of Zumba every Friday morning which leads by our own R&D staffs. Boost their immune system with intense workout and lots of physical movement + dance step + stretching. As begin to move, the blood gets pumping to every part of body and improves body function. To generate “Endorphins” – the Happy Hormones. That will boost the self-esteem and self-confidence. The music will help to pick the mood up and start with the happy mood in the morning to continue to work in order to cultivate the Happy & Fun Environment. To release stress – Zumba reduce worry, lowers high blood pressure and reduces the risk of other lifestyle diseases. To go socialize – increase interaction with other members to dance together and have fun together. To gain knowledge and information about their work and company through the quiz. 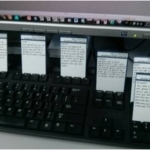 To have a happy and fun environment for the employee while working by seeking and guessing the answer. To promote sense of belonging and interaction between the employee while they are browsing around for the answer. 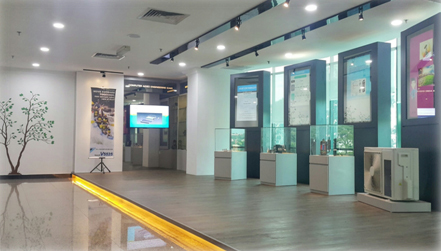 To promote Daikin brand of merchandizes and make them feel proud to own it. To recognize the change of the employee by the Management/superior/peers/colleagues/ anyone especially after the team building. To identify the good working manners/ attitude/ethnics of the employee. 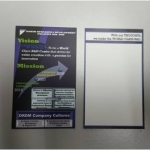 VISION AND MISSION CARD has been distributed to each and everyone of the R&D members. 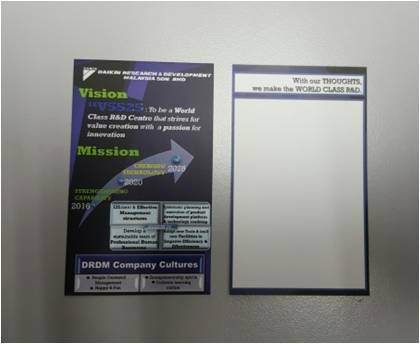 The Policy Card regarding to the V5525 Vision and Mission together with the Company Cultures to promote the awareness of the company policy and culture to the employees. 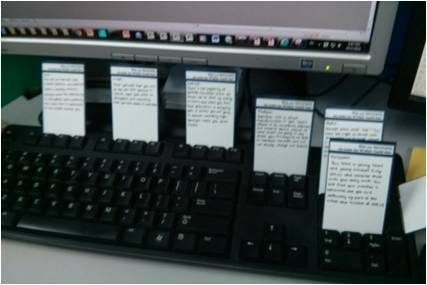 HODs shall write the motivation messages behind the policy card regarding to V5525 to every of their subordinates to pass the positive energy to them.